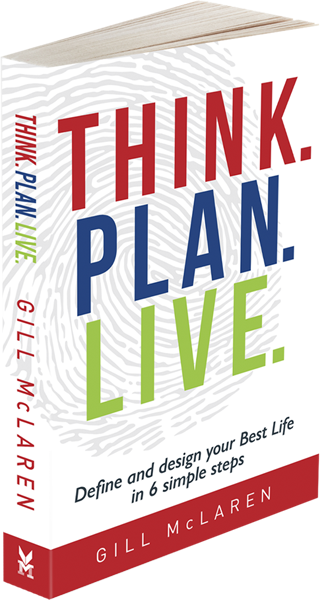 defined by inclusive and integrated leadership styles. I want to build my own authentic leadership style. I want to be able to define my purpose, and have clarity on how I best lead in my own way. The business challenges I face are getting more complex and the pace of change increasing. I want to learn new approaches to help me make better decisions, even if the challenges are speeding up. I want to build a diverse team and inspire and motivate them so they are engaged and empowered. That way I can drive better results. I’ve re-discovered my strengths, values and purpose . This has given me great career and personal clarity and helped me be clear on my authentic leadership style. I’ve learnt new ways to tackle any challenge I face, from coaching to breaking down complex issues fast. The Leadership Circle 360, gave me clarity on my strengths and gaps to become an inclusive and integrated leader. Leadership is a goal-oriented executive coaching program that helps senior leaders reconnect with their purpose, and capitalize on their values and strengths. In addition to drawing from tools from Syntegrate Life Design, clients have the opportunity to undergo a much deeper review into their Leadership effectiveness using a 360 diagnostic profiling framework. The effectiveness of the leadership system in an organisation determines, to a large degree, the organisation’s performance, especially in volatile and uncertain business environments. If you are looking for a Leadership Team wide applicable tool I have found The Leadership Culture Survey to be the most comprehensive assessment available on the overall health and effectiveness of the leadership in your organization. 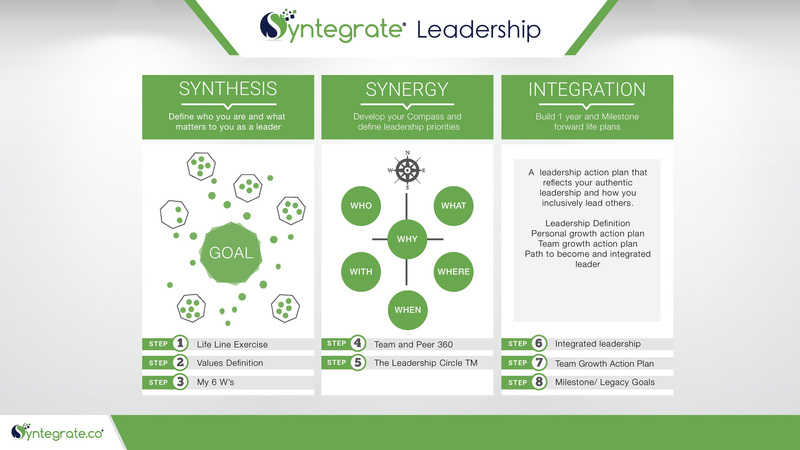 Syntegrate applies a combined Consultancy, Strategy and Coaching approach to supporting individuals or organisations with their leadership development effectiveness. 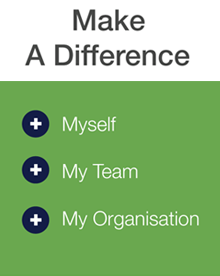 Projects in this area span from 1:1 executive coaching arrangements, to team or organisational effectiveness projectsconducted utilising the Leadership Circle Profile and/or Leadership Circle Culture Survey. 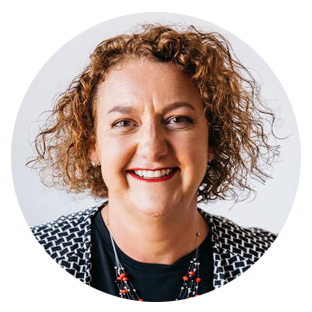 Gill McLaren will lead all projects, based on some client needs and project scope she may bring in her partnership network of other highly qualified coaches and subject matter experts to ensure the client scope and brief is met. 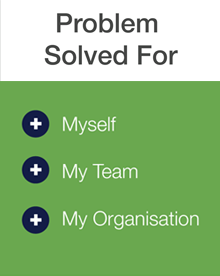 Every Leadership project individual or team based is tailored to the client’s needs, so to arrange a free consultation meeting.